Evidence from Shang oracle bones to memorials submitted to Western Han emperors attests to a long-lasting debate in early China over the proper relationship between humans and gods. One pole of the debate saw the human and divine realms as separate and agonistic and encouraged divination to determine the will of the gods and sacrifices to appease and influence them. The opposite pole saw the two realms as related and claimed that humans could achieve divinity and thus control the cosmos. This wide-ranging book reconstructs this debate and places within their contemporary contexts the rival claims concerning the nature of the cosmos and the spirits, the proper demarcation between the human and the divine realms, and the types of power that humans and spirits can exercise. 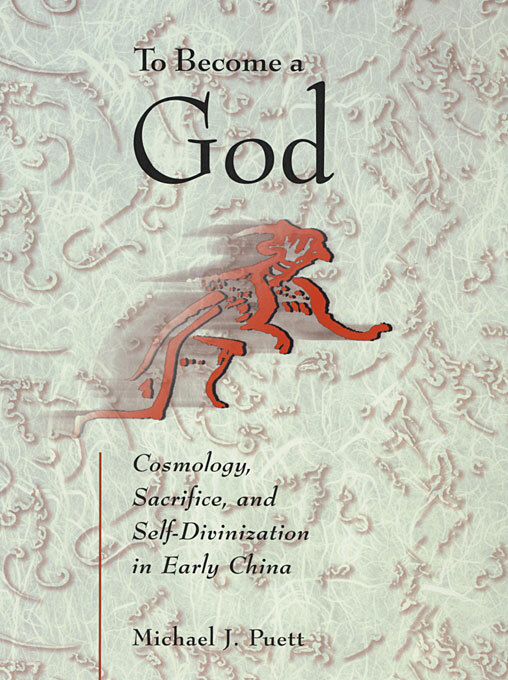 It is often claimed that the worldview of early China was unproblematically monistic and that hence China had avoided the tensions between gods and humans found in the West. By treating the issues of cosmology, sacrifice, and self-divinization in a historical and comparative framework that attends to the contemporary significance of specific arguments, Michael J. Puett shows that the basic cosmological assumptions of ancient China were the subject of far more debate than is generally thought.